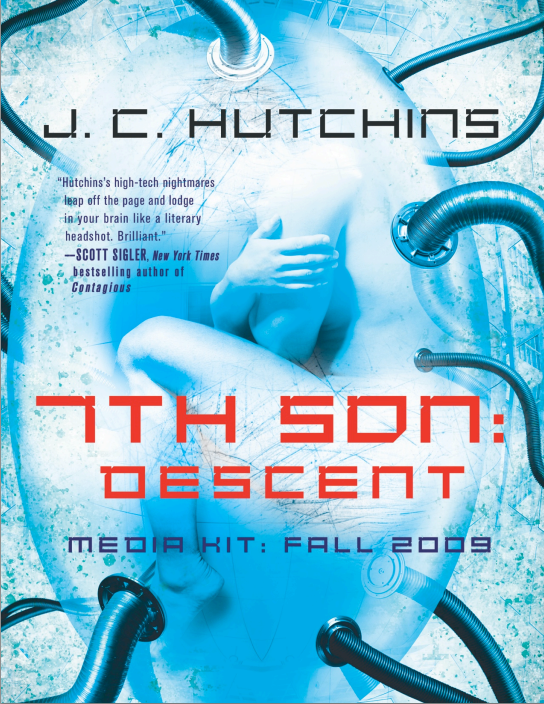 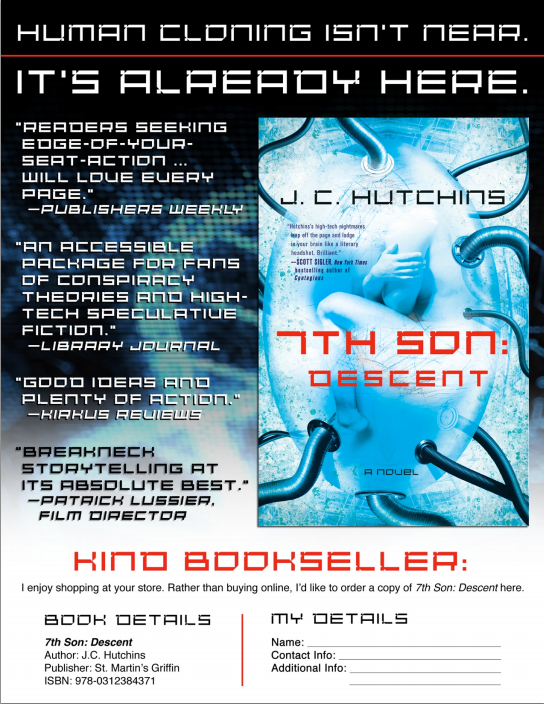 In 2009, J.C. Hutchins created many "zero budget" promotions for the release of his two print novels, 7th Son: Descent and Personal Effects: Dark Art. 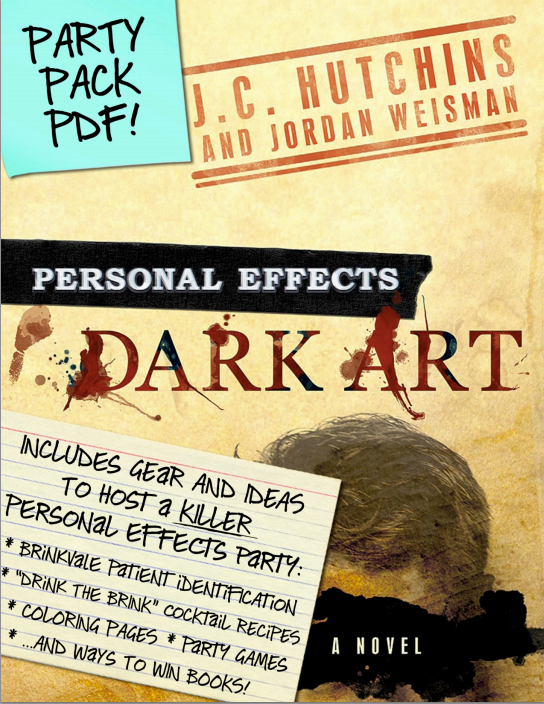 He presents them here as an archive of his efforts, and the incredible generosity of the hundreds of fans who helped evangelized his work. 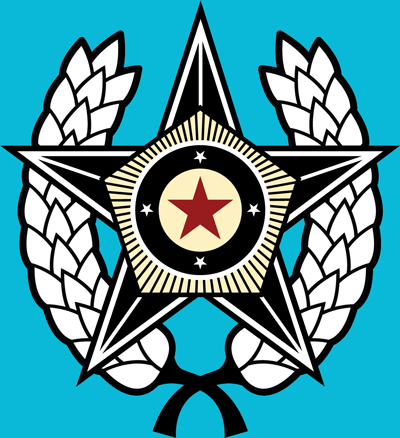 You may download the archived files by clicking on their images below.